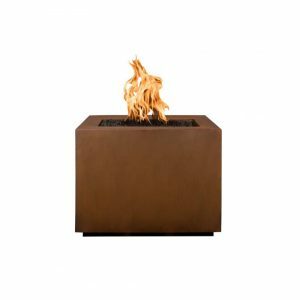 These kits make it easy for you to create a true custom gas fire pit. Skin the frame with cement board and then add your choice of finish materials over the cement board. 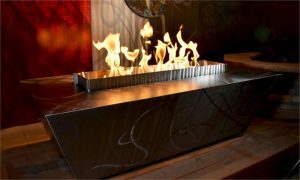 The fire pit frame takes the guesswork out of how to support your burner ring and fill material (lava rock, glass, outdoor logs…). These dimensions are approximate and will vary dependent on the actual material thicknesses you use.